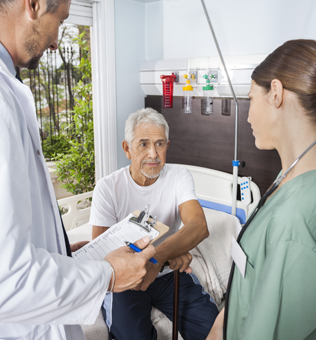 There are a number of factors that go into designing an adequate care and treatment plan for an elderly loved one. These factors include identifying the patient’s individual needs and concerns, and determining the overall effect on the family. A comprehensive professional elder care plan will provide a support system for that family as well as the affected senior. The level of care and support seniors need depends entirely on each individual case. 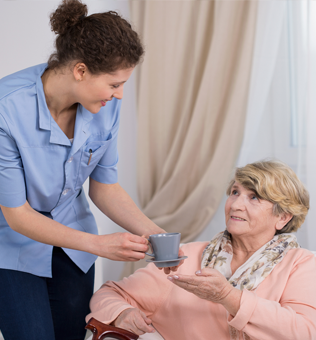 You may only need part-time in-home caregiving services that cover the basics for your loved one, such as light housekeeping and help with personal hygiene, and grooming. Or you may need around-the-clock live-in assistance and memory care for a senior who is suffering from dementia or Alzheimer’s. Care management specialists will evaluate your individual situation to design the best plan for your loved one and to help ease your burden and the family stress that is a natural byproduct of caregiving for those who can no longer effectively care for themselves. 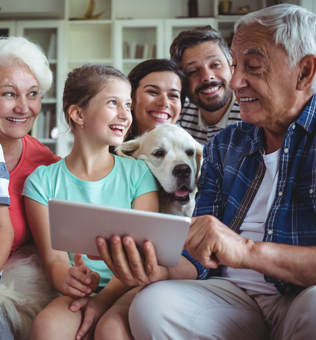 In addition to helping around the home and providing personal services such as transportation and meal preparation, professional care services can also help your family navigate the complexities of extended healthcare needs. From dealing with insurance companies to finding the best medical professionals for your loved one, care managers work as intermediaries to make sure that nothing falls through the cracks. When Is Professional Elder/Senior In-Home Care Necessary? The decision to enlist the help of professional care services for an elderly parent or loved one is never easy. Burnout and the need for self-care are important factors for people caring for loved ones. 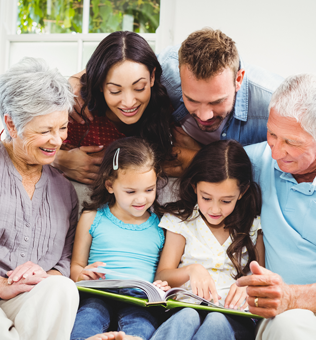 Care management helps to ease the burden of planning and allocating the time and attention necessary to give loved ones the care and consideration they need.